Online reviews, everybody checks them before deciding whom to buy from. 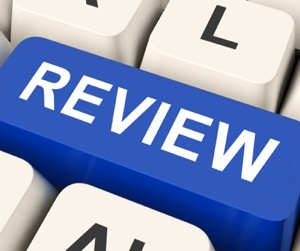 Online reviews, often the deciding factor if people buy from you or not. Here's an easy way to prevent bad reviews & get more good ones of your business on Facebook, Yelp & Google that'll increase your sales.